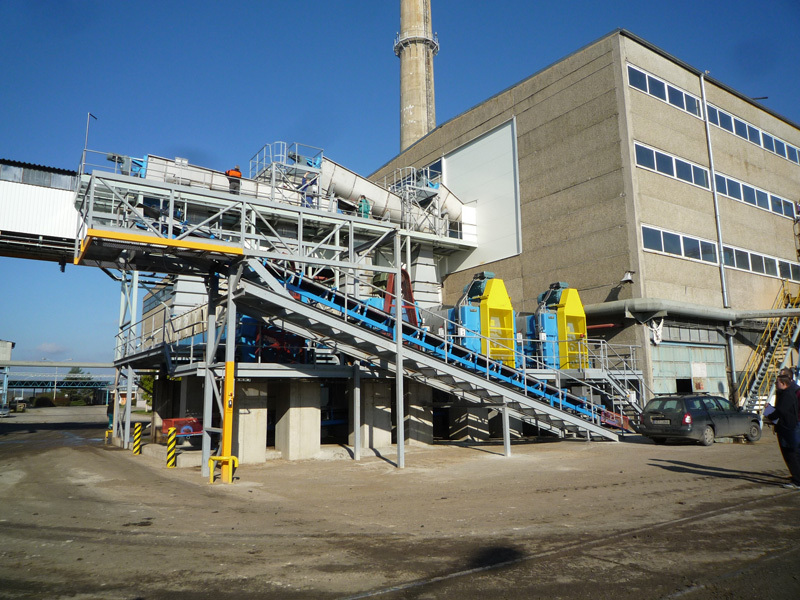 Since its foundation ProjectSoft provides expert, consulting and designing activities in the field of heat loss calculations, refurbishment of the plants and increasing the capacity of the production including construction preparation. 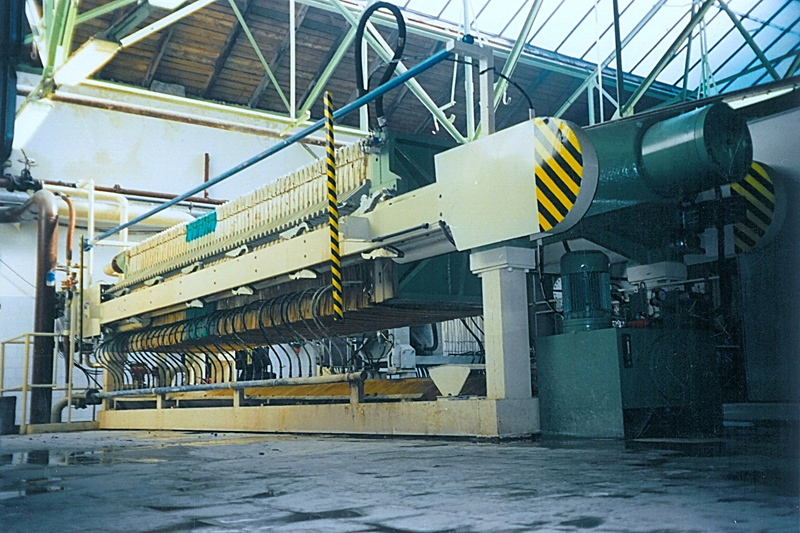 At present we are able to implement entire production technology including supporting units of the sugar plant. 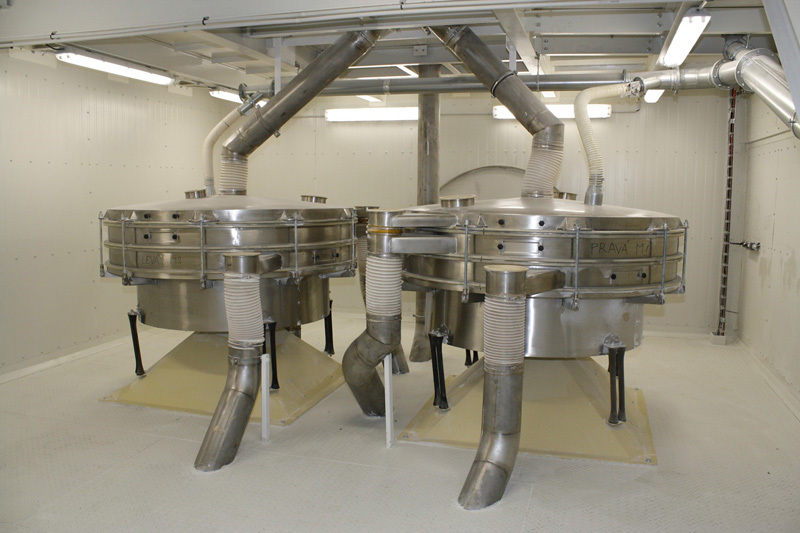 We equip the technology with up-to-date unique control system, which, apart from control of production and supporting processes and their visualisation, enables laboratory record keeping and sugar production process monitoring from raw material purchase to the final product. 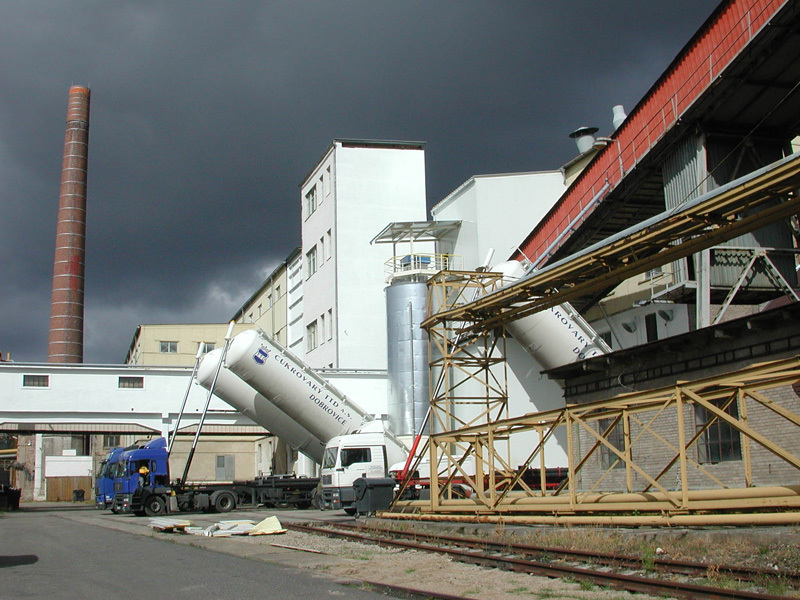 ProjectSoft was founded as a sugar-industry company in 1990 and has been the leader of sugar-industry in former Czechoslovakia. 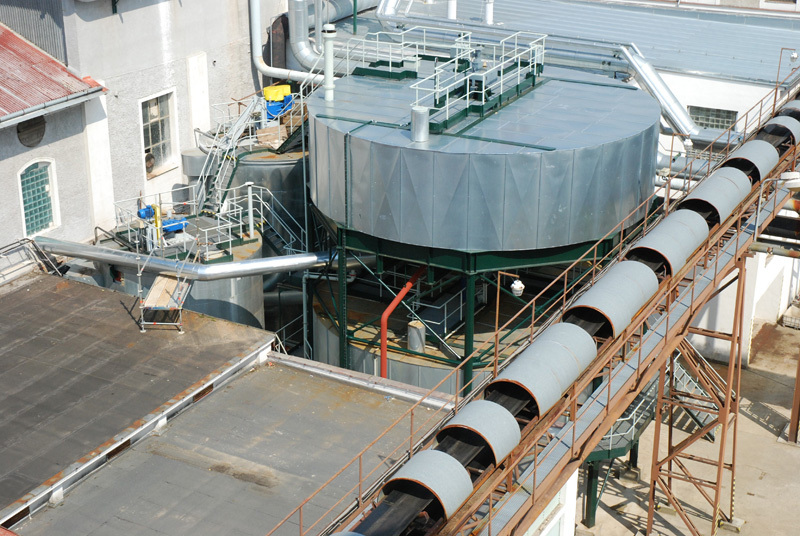 The experience of our engineers, who have been working in sugar mills for 25 years, enable us to supply technologies in all parts of the world. 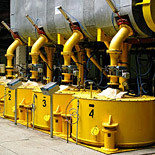 We offer complete operational units´ automation as well as individual operational units´ automation for sugar refineries. We supply control systems according to the customer´s wish (e.g. Siemens) including on-site installation and commissioning. Our speciality has been own system of automatic massecuite boiling, which has become a standard in respected international sugar companies. We have our own system for the visualisation - TomPack, that was introduced to the market in 1994 and has been one of the most technically sophisticated and most reliable programs for the technological processes´ visualisation so far. 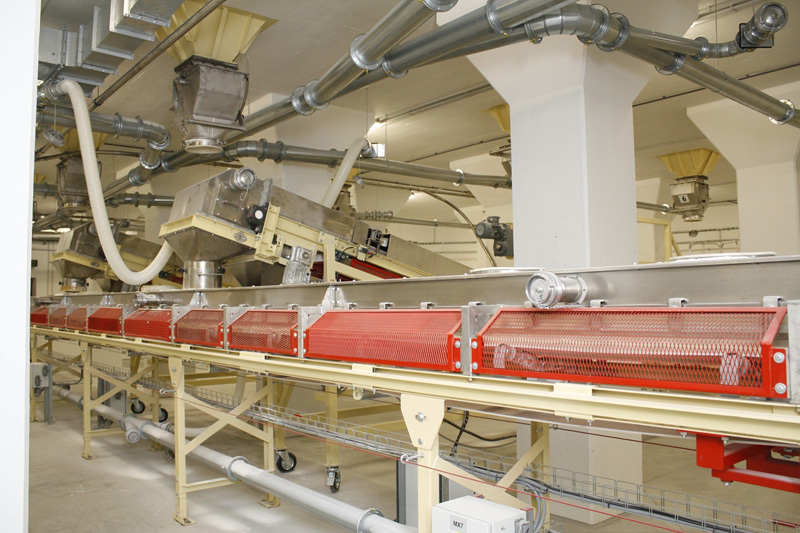 We also offer mechanical parts´ supplies for sugar technologies including installation and automation.